It's still in the early stages of development, but SteamVR is finally coming to Linux. 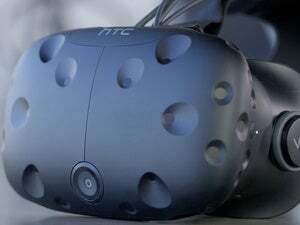 Nearly a year ago, Valve released SteamVR alongside HTC’s Vive, but without Linux and Mac OS X support as originally planned. Now, Valve is making up for at least one of those missed targets. The company just released a development build of SteamVR for Linux, and it's making Steam’s room-scale tracking system more accessible to hardware makers as well. If we chart the progression of video games from Spacewar and Zork all the way through to 2016, then the HTC Vive is the next logical step towards realism. 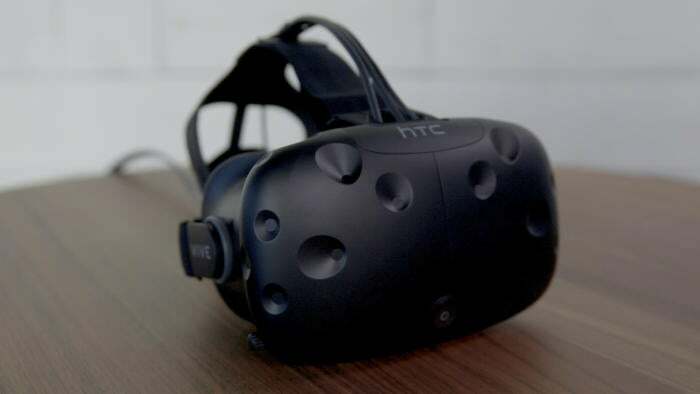 The SteamVR for Linux release is currently targeted at developers who can use the software to create VR experiences for Linux, including the Linux-based SteamOS. To get started developers, need the latest Steam Beta Client and a Vulkan-friendly beta driver from Nvidia or AMD—though using an AMD driver takes a little more doing than with Nvidia. The story behind the story: Even though Valve’s Linux-based Steam Machines landed with a thud, Valve still has hopes for Linux as a gaming platform. More games are coming to the platform thanks to Valve’s Steam client for Linux, as well as growing interest in the Vulkan graphics API. Adding VR support to Linux is the next logical step for Valve, although there’s no telling how long it will take before SteamVR is ready for a 1.0 release on Linux. 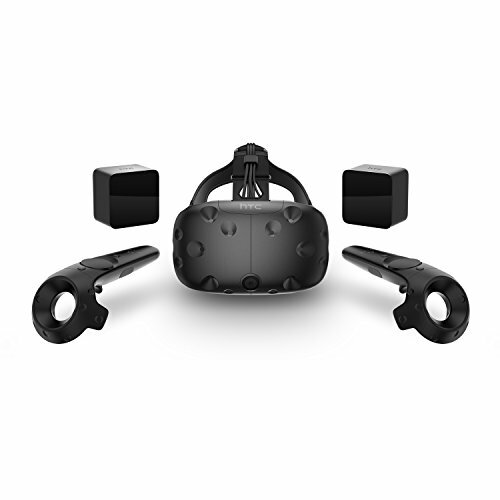 Valve also recently announced that it’s going to sell SteamVR Tracking base stations separately from the Vive headset later in 2017, presumably as part of a larger goal to make SteamVR available on more than just HTC's Vive. Related, Valve is also changing the accessibility of SteamVR tracking technology for hardware makers. In August 2016, Valve opened SteamVR tracking to companies royalty-free, but required them to attend a $3,000 training course. Now, Valve has waved that requirement and is making the training course materials available free of charge.